My mission is to empower you to heal your mind, body and spirit so that you can live your best life and together we can heal the world. 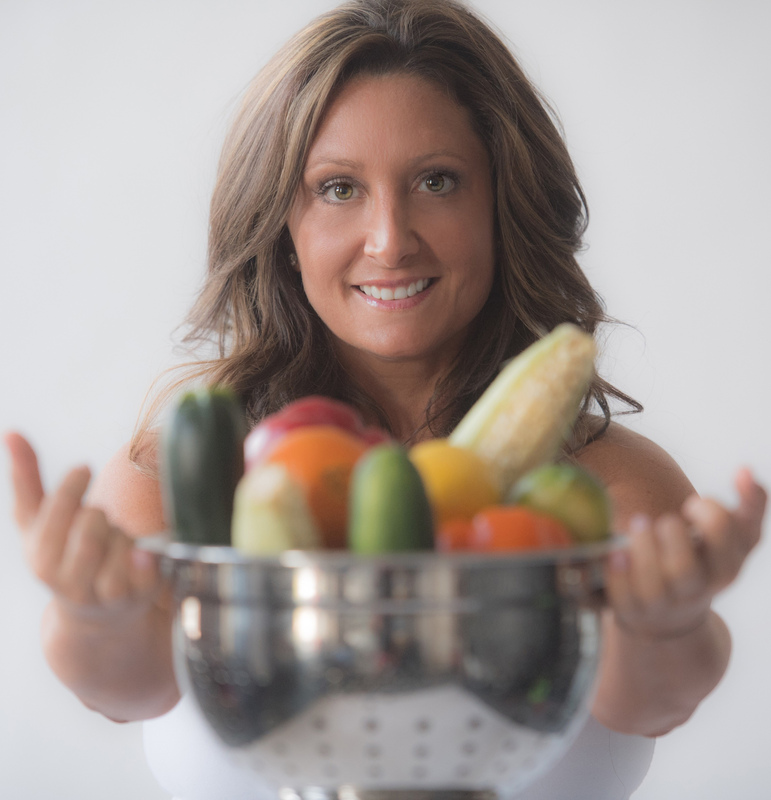 Download my FREE Guide to Clean Eating and get on my VIP Newsletter & Updates email list now. You receive simple tips that you can start using right away with a shopping list and recipes that are super easy.